That statement was part of the opening remarks from Cerner’s Senior Vice President of Population Health John Glaser at the 2017 Cerner Health Conference. His position was a strong one: The industry, he says, is shifting from reactive sick care to proactive health management, from fragmented niche care to a cross-continuum care system and from reward for volume to reward for quality, efficiency and safety. Today, we’re watching as the physician, long considered to be at center of the health care universe, is moving aside in favor of the consumer. These shifts aren’t happening in a vacuum: They’re touching in every area of the industry, and they are reshaping the way the business of health care is done. Here’s a look at some of the top trends that will push the industry forward in 2018. We talked a lot about the rise of consumerism in health care over the last year, and that train is not going to slow down in 2018. Increasingly, we're seeing people wanting to have a more active role in managing their own health and care (this is particularly clear when we consider the rise of mobile health apps and wearables). They expect the same level of information, detail and options that they have in other industries when it comes to making purchase decisions, and there is a rising call for data transparency and access. While there have been some great strides toward empowering the individual with health care organizations working to improve the patient experience, we're still waiting for the health care industry to wholly adapt to the needs of the consumer. At Cerner, we recognize this as a new era, where the consumer will at last join their own health care team. That's why, at this year's CHC, Cerner President Zane Burke announced that we’re making a free consumer-directed health record available within our clients’ enterprise portals, providing individuals more control over how their data is used and shared. Each patient will have his or her information compiled on their behalf and can direct the use of that information to create their own experience. The era of the consumer is here – and it’s time for the health care industry to embrace that. Learn more about Cerner's free consumer-directed health record. 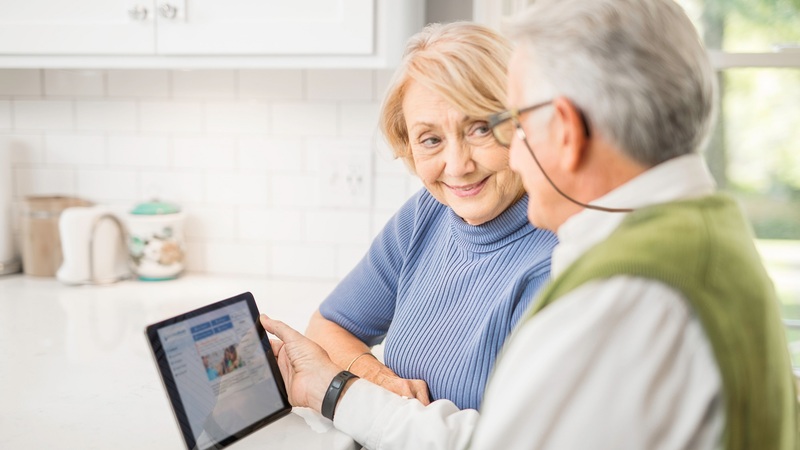 Through use of IoT devices, we have the opportunity to deliver true virtual care for chronic condition management, virtual visits and other care coordination activities to streamline and benefit the patient. Connected devices enable more real-time insights and health status for a person. Learn more about what Cerner is doing in the IoT and telehealth space. “Intelligence isn't a new idea,” Glaser said at CHC. Our cars tell us when the oil is low, and they’ve been doing that for years. But we’re about to take a significant leap in the intelligence of our devices. We’re already seeing this with products from companies like AWS, Azure and Google. We're in the early stages of seeing how artificial intelligence will play out in the health care industry. One example is in precision medicine, an approach for disease treatment and prevention that accounts for individual variability in genes, environment and lifestyle for each person. This approach relies heavily on big data analytics, where machine learning algorithms and precision molecular tools make it possible to understand mechanisms of disease and match up individual problems with personalized treatments. The implications for genomics and precision oncology are significant. We’re also beginning to see AI algorithms affect and enhance medical imaging. These algorithms find patterns in images, identifying specific anatomical markers and scoping details that the human eye can’t – while simultaneously combing through a patient’s history, helping clinicians make efficient and quick diagnoses. The future of AI in health care won’t see clinicians being replaced by machines, but rather empowered by them. Learn more about what Cerner is doing with AI and machine learning. One of the greatest examples of big data’s implications for the health care industry is in predictive analytics, where data is used to identify behavior patterns in a patient or population and forecast outcomes. For example, when EHR data is organized into meaningful groups, such as social determinant factors, it can help predict hospital readmissions and can shed some insight on strategies to improve readmission rates. Whatever route organizations hoping to take with big data, it's clear that it will be catalyst for change for the better good and health of society. See how Cerner is leveraging big data to impact health care. As organizations begin to share data across departments and with other health systems, there can be a few questions: Who owns this data? Have the appropriate parties consented to its release? What are the rules, conditions and terms of data sharing? What organizations really need is a governance strategy that everyone understands and can abide by, Hamilton says. In the future, we’ll see more and more health care organizations looking for help from external experts to create and refine their data governance protocol and practices. 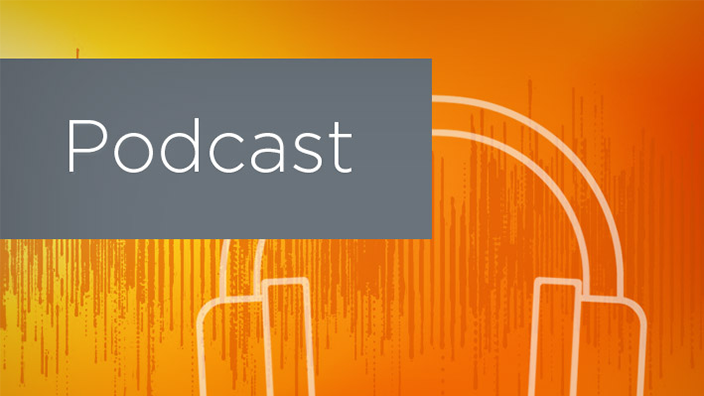 Listen to this episode of The Cerner Podcast to learn about governance strategies for health care organizations. Learn more about how Cerner is empowering the advancement of consumer-directed APIs. On the coattails of the rise of consumerism in health care is a growing emphasis on integrating user-centered design into health care products and solutions. To optimize any solution, user experience (UX) must be engineered in at every step of the solution design process. This way, the experience for the HIT user – be they a clinician or a patient – should meet or exceed their expectations. "In the health space, historically, this has been a little bit of a walled garden," he adds. "You go to a health provider, and they give you a link to the app they want you to use, and there's no choice in the matter." It's the responsibility of the UX team to think about that application in the context of all their other solutions available, so that whatever they're designing sits alongside its contemporaries in an equal level of quality. 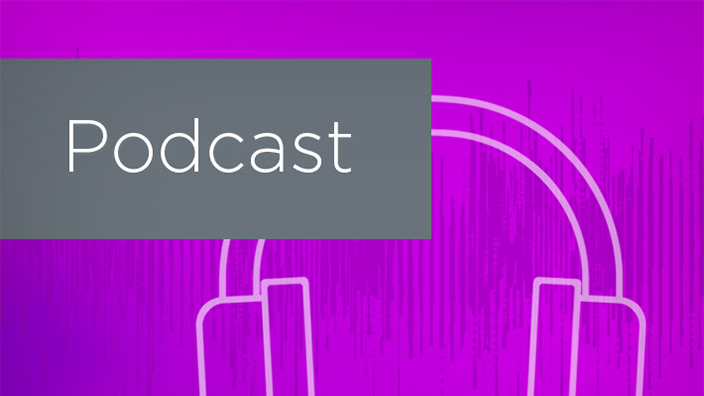 In this blog post, Paul Weaver discusses where emotional design fits in the HIT industry. One of the most significant trends in today’s market is the blurring of roles between providers and payers. As the industry shifts toward value-based care, it should become increasingly easy for payers and providers to collaborate at the point of care. A person’s relevant medical history, including medications and treatment plan, should be available to both the health care provider and payer – that way the patient’s insurance benefits are included in the provider network and are in sync. Shared access to this data means that clinicians are empowered to provide the right care at the right time to the right patient. 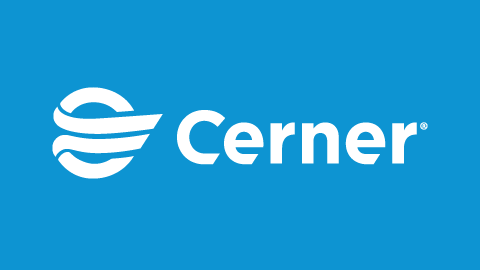 Learn more about what Cerner is doing around provider network management.